One of the things we as photographers have to contend with is carrying our gear. Luckily, there are companies out there like Peak Design who are constantly innovating and improving. 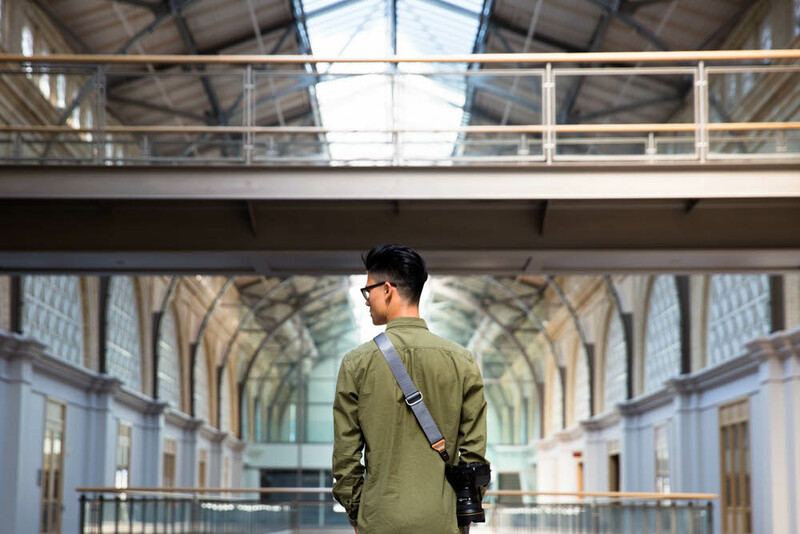 For the next five days, Peak Design is running a Kickstarter campaign to launch revamps of their best selling camera carry accessories: Capture, Slide, and Slide Lite. I own one of the original Slide camera straps and it is great! 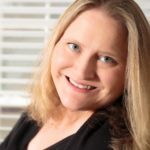 It is well-made and allows me to comfortably carry my Canon 6D around my neck, cross body, or over the shoulder. I can change the length and configuration of it quickly and easily. The updated version includes a revamped silicone grip, upgraded webbing, lower profile strap/hardware transitions, and crease-free internal padding. The anchor connectors have also been updated to be smaller, faster, and more secure. If you’re shooting a smaller DSLR or mirrorless camera, check out the Slide Lite. It features the same versatility as the Slide in a smaller package. 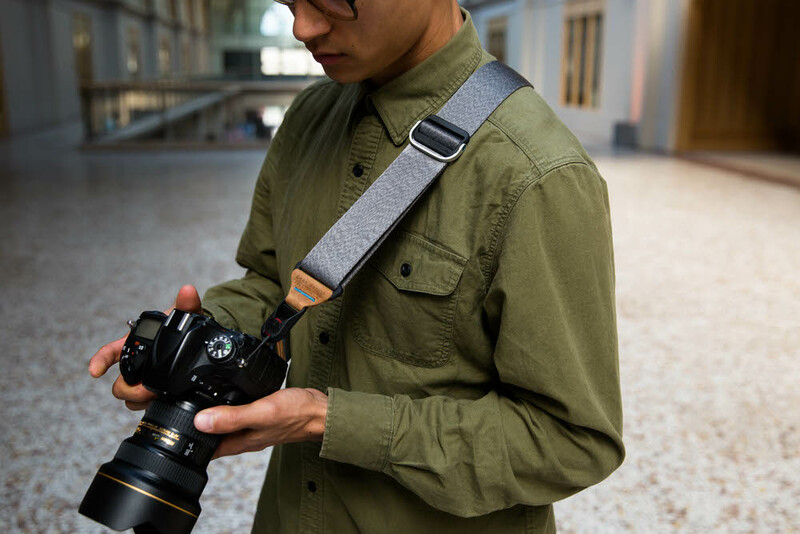 If your preference is to secure your camera to your backpack strap or belt, then check out the Capture clip. 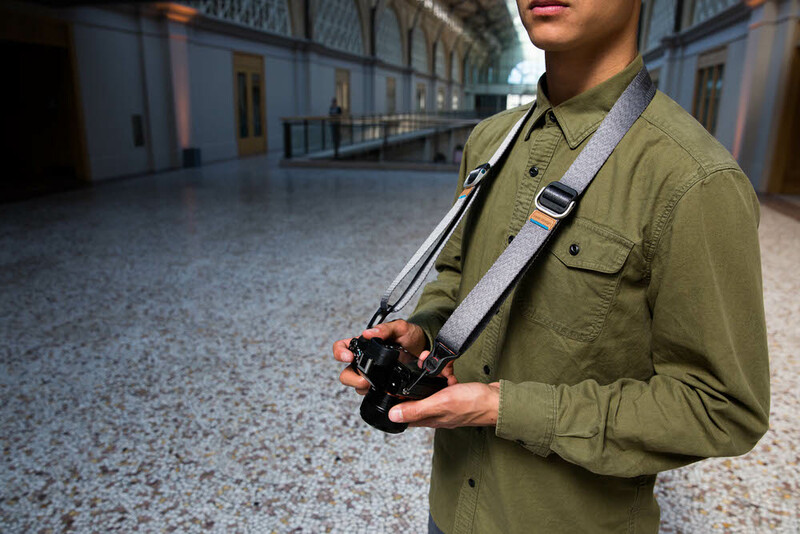 It allows you to rigidly attach your camera to any belt, strap, or bag. 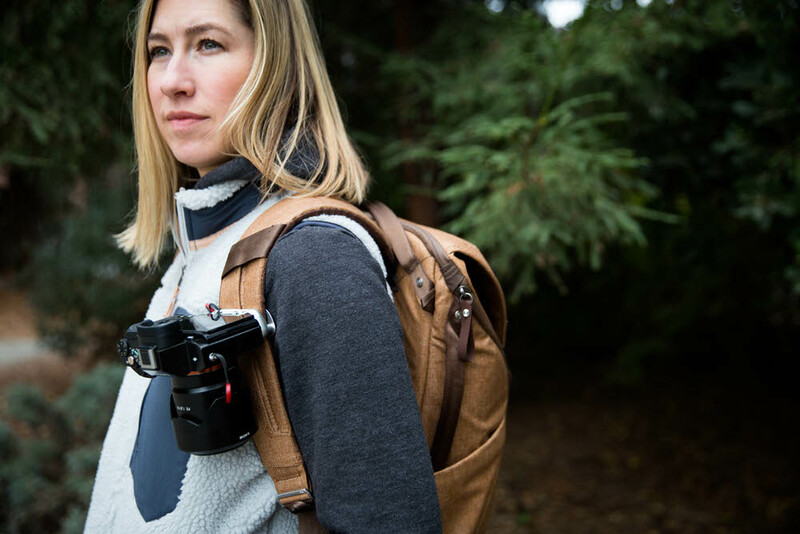 Curious about these camera carry solutions? Head over to the Peak Design website for more information!